Return to all Physician Health First Home. Estimated time to complete session: 75 min. 1. Understand the three components of Bellin's model of advanced Team-based Care. 2. Learn how to empower your staff to provide enhanced support, both for the office visit and for in basket work. 3. Understand how Team-based care leverages team work to complete EHR tasks, including documentation. 4. Understand how this model of care is financially sustainable in any type of practice. 5. 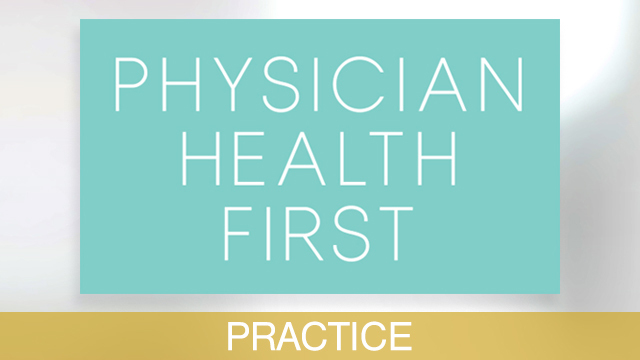 Learn how team-based care can help your practice achieve the Quadruple Aim and improve family physician well-being.